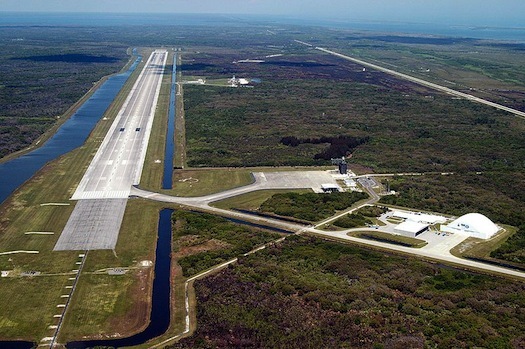 The Space Florida board of directors has approved deals with The Washington Consulting Group and CSS-Dynamac to operate the former Shuttle Landing Facility at NASA’s Kennedy Space Center. The space agency turned over control of the facility to Space Florida this past summer. Space Florida officials say they were not able to reach terms with the incumbent operator, AECOM/URS. Officials are hoping to commercialize the facility.